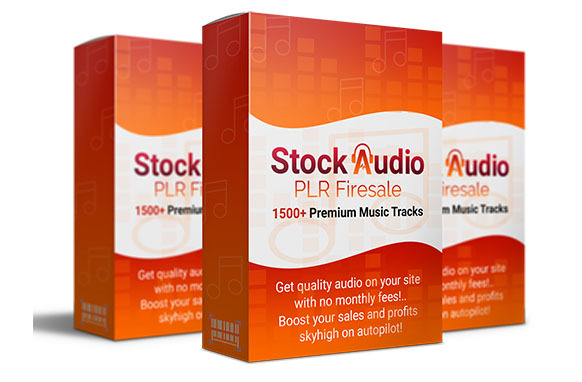 A Brand-New Niche I've Never Seen In The PLR Scene. Kate Rieger's PLR team has produced another quality PLR bundle called "101 Essential Oils and Aromatherapy Gift Ideas for Holidays and Special Occasions". This is a rare find! 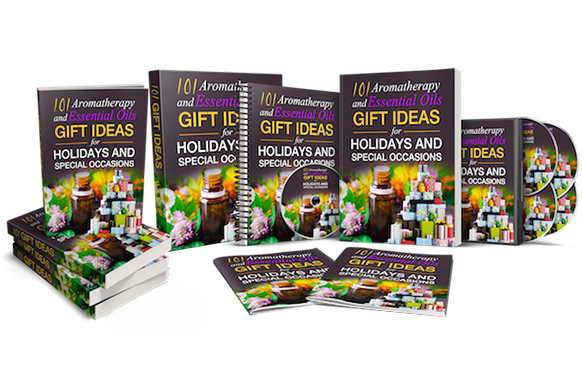 Don't miss this opportunity to download, brand and have your own Essential Oil and Aromatherapy content inventory loaded with 101 gift ideas for the holidays and special occasions. 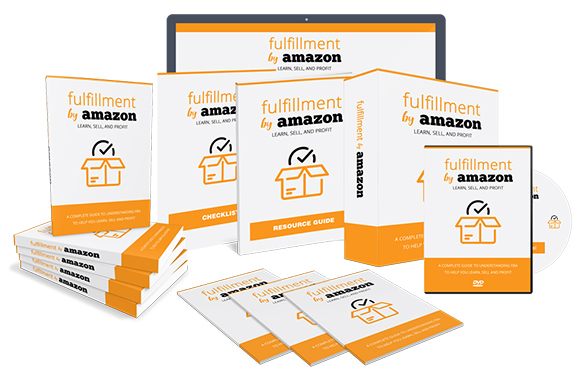 The product includes a HUGE ebook with 101 Amazon products with mini-reviews. 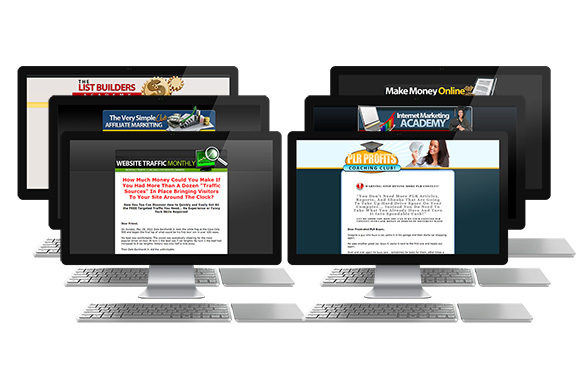 You can upload the material to your affiliate links to blog posts, product review pages, and social media. Not into Amazon? No problem, the ebook also is packed with information about the benefits of essential oils and aromatherapy supporting physical and emotional health. Just replace the Amazon product and links with your own preferred brand. But there's more than the giant catalog. Here's what's included in the main offer. 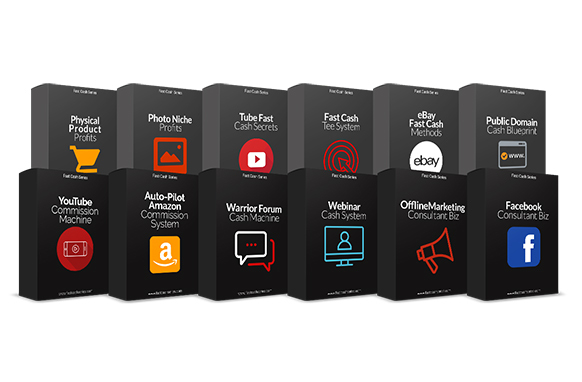 DFY Product Premium Quality Ebook: illustrated with resources, over 115 pages, and 17,500 words; use as content for your blog and social media posts.